I’ve said to my clients often enough that “I Like Radon” that one of them suggested I write a story with this title. Sure, radon is a colorless, odorless gas that emanates from the earth’s crust that causes cancer. I still like radon. So why do I like radon? I like radon in real estate negotiations because the solution to radon is known and relatively inexpensive. Generally, in my experience, a radon mitigation system costs between $800 and $1500. In the scope of a real estate transaction, that’s relatively insignificant. 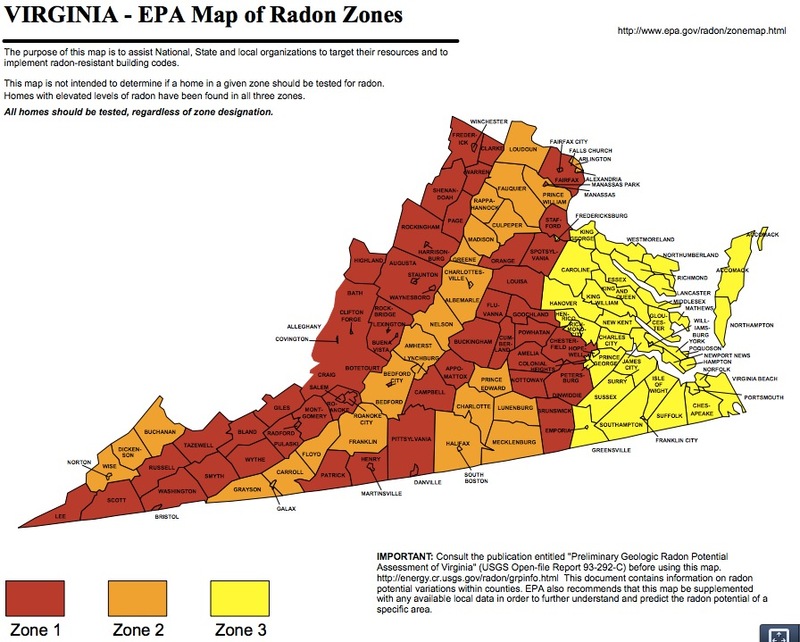 – We have radon in our area – generally at least 50% of the homes I see tested have actionable levels of radon. – I don’t think radon is that big of a deal, but it’s a good negotiation item and it’s easily remediable. Phil Price, a physicist at Lawrence Berkeley National Laboratory in California, has spent a lot of time studying radon. He is willing to accept the government’s rough estimate that radon causes about 21,000 deaths from lung cancer each year. But, he says, people should know something about that number. The EPA estimates that among people who have never smoked, radon accounts for fewer than 3,000 radon deaths each year. The huge difference in risk is because smoking and radon appear to have a powerful synergy when it comes to lung cancer. 3) It provides for a safer environment in which to live. 5) There are lots of ways to die; life’s too short to worry about all of them and/or mitigate all risks. I love the comment “there are lots of ways to die.” It reminded me of the YouTube video that went viral some months back – “Dumb Ways to Die.” Radon poisoning was not on the list. Though this is one consideration for a purchaser, we hope that this never becomes a deal breaker and that it settles somewhere between lead paint and oil spills.